!!! Pre-Sale Starts From 15th December !!! Hey, It seems to be very innovative & revolutionizing project. I have checked the ratings on ICO bench they have given 4.3 out of 5. Thats a vey good Rating. Please keep posting other developments in the project. Good luck dev's! How about airdrop? May i know the information about the team working on this project and also their experience ?? We will first Launch the Bounty program in next week. Please join our community channels we will you informed about every development. Good luck dev you have my support ^_^ and how about the airdrop??? Is that necessary for every project to have an airdrop ? Is this product already working? Do you have already any portfolio to present? Hello, Thanks for the interest in the Project. You can check all the information related to team on Our website. The link is in ANN thread. On website you will get all the info related to every member. Hello, Thanks for the interest about the Project. You can check all the information related to team on website. The link is in ANN thread. On website you will get all the info related to every team member. May i know what all are the brands or companies you already working for ? 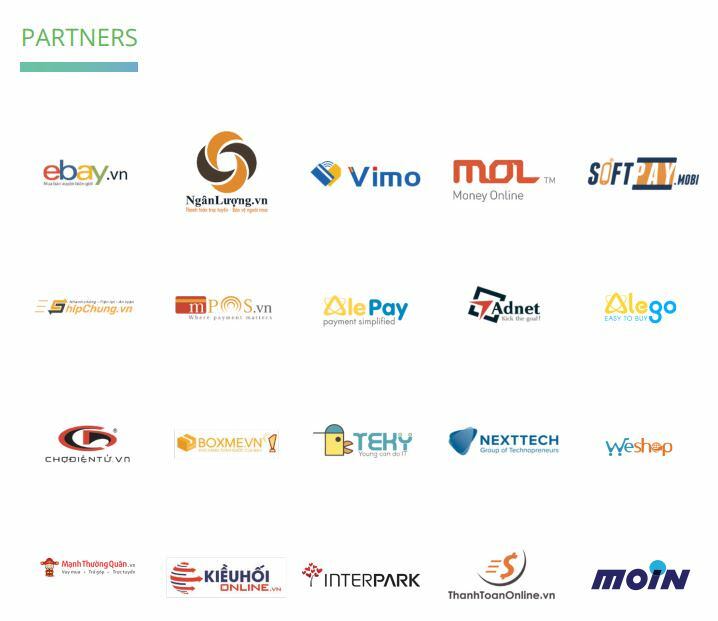 Are there any partners will associate in your project in upcoming days . What is the difference between VeriMe and similar project Civic? What bonuses in Pre-ICO and minimal cap size? Hey, Yes we have a working product and we are also working for alot of brands. You can check the product and our partners on our website. Also feel free to ask any question for more info. You can also join our Telegram group for fast & effective communication. A separate verification project would be really appreciated, considering the predicted rise in cyber-attacks on cryptos! Very good at handling projects that are likely to be successful for teamwork in handling projects that bring benefits.